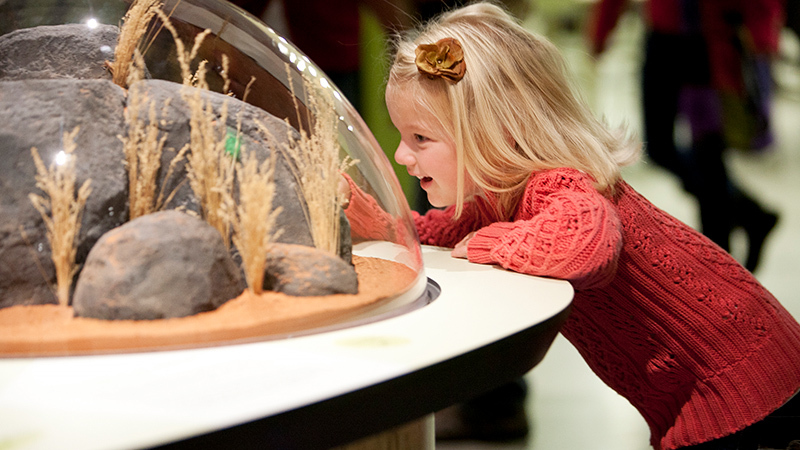 With stunning and sustainable design, inventive exhibits, dynamic programs, breathtaking views and access to adventures across Utah the Natural History Museum of Utah is a place you'll want to visit again and again. And when you join the Museum as a Member, you become an integral part of it. Current University of Utah students, staff and faculty save $10 on Individual, Dual, and Family Membership. Click here to submit your uNID. To learn more about Museum Membership benefits — or to join us — please contact the Museum's Membership Team at (801) 585-9054 or . Museum memberships are the perfect gift for you, your family and friends! Interested in supporting the Museum at a deeper philanthropic level through our Copper Club program? Learn more about the Copper Club by contacting Kiley Morgan at (801) 585-3908 or . Visit our giving page for more information.